Our animal removal service in Brampton is voted the best! Do you have to endure, wild animal problems? Absolutely Not! Let us handle the wildlife problems according to appropriate ‘Ontario regulations’. We are accomplished in handling varied wild Animals. Our Animal trap comes in different sizes and we are thoroughly capable of taking care of your dilemma. We provide effective and long-term animal control management. Does a wild animal bothering you and your family?. We can vouchsafe your safety, by removing them from your premises and transporting them to a secure place, according to Ontario wildlife conservation regulation. We are here to help you with the wild animal invasion of your premises and its surroundings. Our expert will assess the issue at your home; we would clarify the entire process for removal and relocation. The traps which we use to capture wild animals will not cause any distress for the animals and the traps would be checked every 24 hours by our handlers; if the animal is captured we leave them food and water inside the trap, we treat them in humanely and ethically before relocating them to their natural habitat. Our employees are professionally trained to the ‘top-notch standard’; capture is initiated only after careful and detailed examination of the premises. Traps are placed securely, so that it will not arouse attention of children and pets. 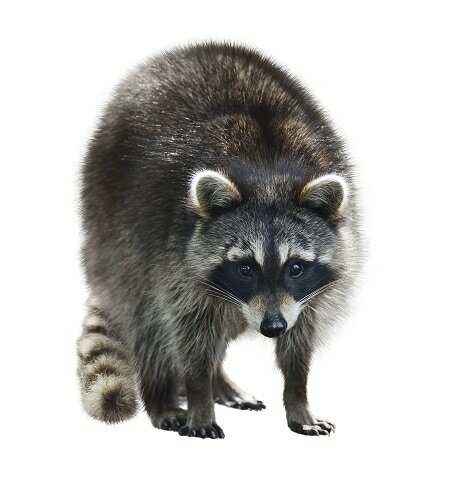 As per ‘Ontario regulations’, we arrange relocation service for the captured animals where they are treated morally and ethically; if they are carrier of rabies or if the animal is injured we take them to a Veterinarian, get it treated before releasing them to their natural habitat. We are delighted in the fact that, our team is the best in this industry and our clients are content and fulfilled by our service. We offer service to the client, without costing much of their fortune. We also take vigilant assessment of the situation to ensure safety of the client and their family and also their pets. 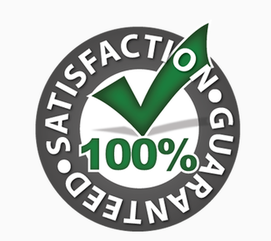 We constantly upgrade our products and equipment, so that we could provide outstanding service for the client. We offer environment-friendly products, which is perfectly safe for the clients and their family. We offer free premises-survey and quotation for home and business. And once you fetch our service, written-guarantee and suggestions for the measurement of animal control will be provided. We will ensure that the premises, is fully secured so that the wild animal invasion is not recurrent. Our enterprise motto is ‘expertise in Animal control’ and ‘safety and well-being’ of the human and‘re-habitation’ of the animals we trap. ‘Environment-friendly products’ for the nature. 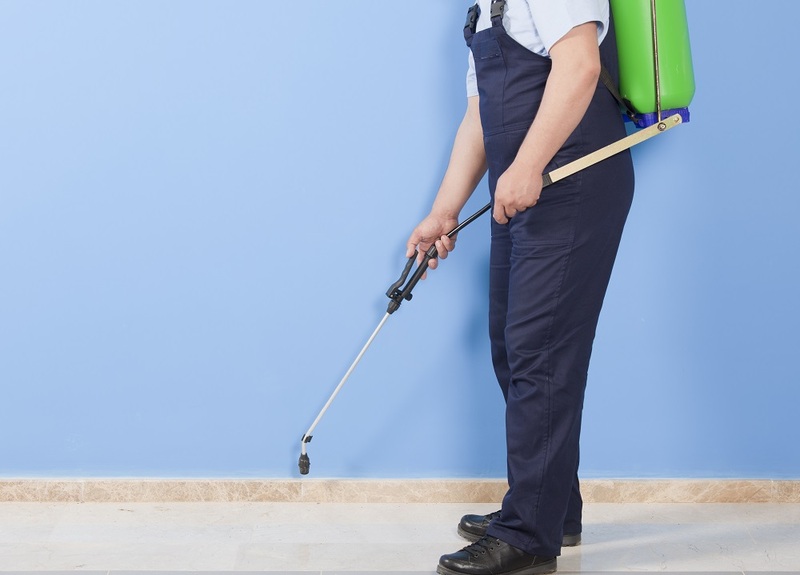 Call our ﻿company ﻿today and find out about our exterminating services.